We have extensive experience at all kinds of builders cleans whether it is an office block, hotel or bar. 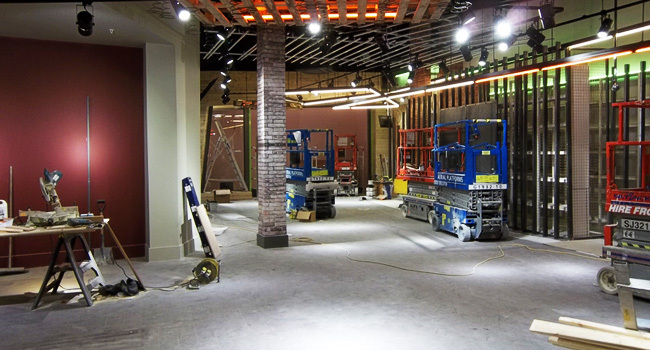 As the end of construction or refurbishment gets closer our fully trained specialist team ensures the work is carried out quickly and efficiently, utilising all the latest equipment. All work is undertaken with due regard to all relevant health and safety considerations.